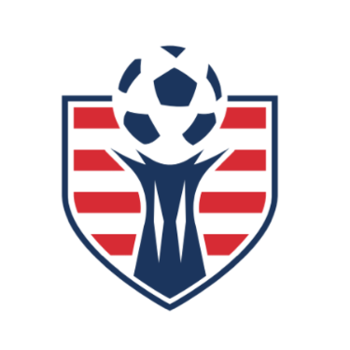 The 2019 US Youth Soccer Midwest Regional Championships is the second level of the National Championship Series - a year-long series of competitions beginning at the state level, advancing to the regional level, and culminating at the national level. Saginaw Township Soccer Complex Registration: June 20-26, 2019. Teams: 212 Age Group: U13 – U19. Your State Rep password is required to select this event. Your team code is required to select this event. This is the 6th annual tournament held at the McCarty Road Soccer Complex. 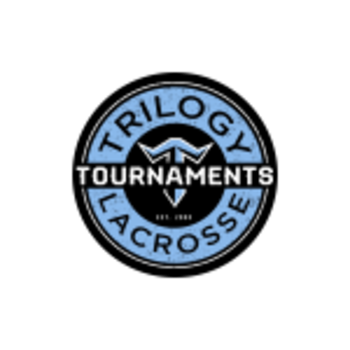 The tournament will take place Saturday, June 29, 2019 and Sunday, June 30, 2019. Sleeping rooms will be needed June 28th and June 29th. Cut-off to reserve a room is May 28, 2019. If you are a new team coordinator, you may create your account by clicking here. The tournament has taken place for the last 10 years in Mt. Pleasant. 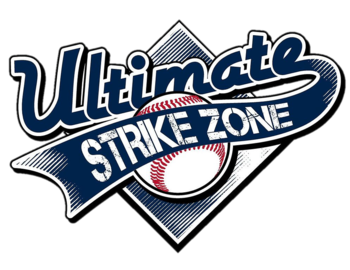 It is now taking place in the Great Lakes Bay Region at multiple venues for 2019. The cutoff to reserve a room is June 5, 2019.